Urban Decay is a brand I really haven't tried much from, bar the eyeshadow palettes I own from them. Over the last few months in particular, I've heard such great things about their new releases as well as a lot of their permanent line, so I figured I just had to give it a go. If I hear buzz around a particular product and it starts to sell out, chances are I'm going to make it my mission to track it down and make it mine. Yes, I'm very predictable like that. Both the products I'm chatting about today are new-ish to the UD line, but were definitely new to me. I've been trying both bits for a while now, so I thought I'd give you a little mini-review along with some swatches! The first one I picked up was the Afterglow 8-Hour Highlighter in Aura. I was initially after the shade Sin, its more beige-y, less pink sister product but after trawling countless Urban Decay counters in both London and Zurich I called it a day and settled on Aura, which also looked gorgeous. This was way more pink than I had anticipated and when I first opened it at home I felt slightly deflated and unsure as to whether or not it was a shade I'd really use. I put it to the test nonetheless and I absolutely love this highlighter. First off, it's buttery, blendable and super pigmented so it applies very nicely indeed. Secondly, I remember being in the car and catching sight of myself in the rearview mirror (okay, let's be real, I was twisting my face every which way to try and catch the light so I could check out my highlight) and being so surprised by how glowy my cheekbones looked. It was this gorgeous luminous pink sheen, something completely different to any other highlighters I own! I'm not entirely sure about the 8-hour claim, although it does last really well on the skin throughout the day! Buoyed by my newfound love for the Afterglow Highlighter, I went back to the Urban Decay counter a few weeks later and picked up their Beached Bronzer in Bronzed. Now, there are two shades of this bronzer, the other being Sunkissed, and Bronzed is the darker shade. 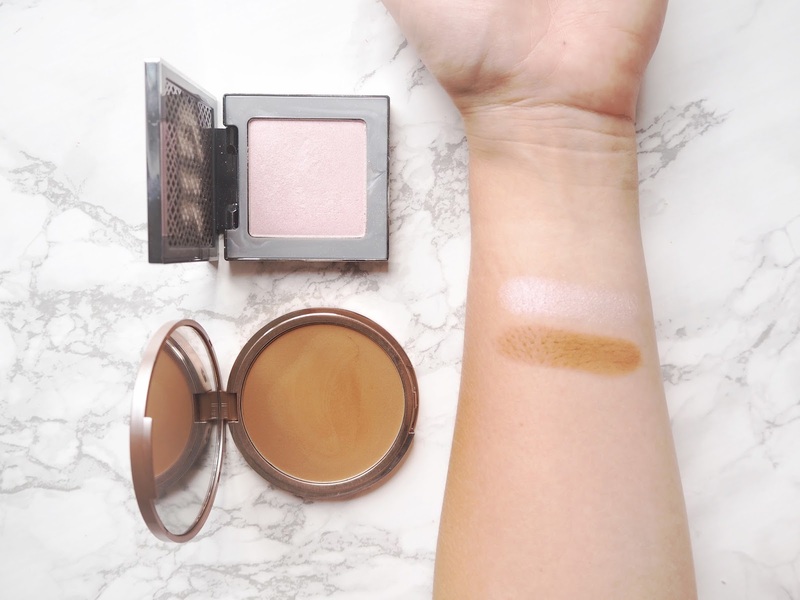 I have fair skin, so I normally go for the lighter shades of bronzer but honestly, Sunkissed was so pink and warm toned that it looked like a blush shade to me! I don't think it would have worked as a bronzer on my skin tone at all. If you have this shade, please tell me how you make it work because it really did look pretty! I digress, I got the darker shade with the intention of using a light hand with it. It's definitely on the darker side for me and I have to blend it very well, in addition to only using a small amount of product because it's very pigmented. Nonetheless, I do really like the look of it. It's very warm-toned so if I get too enthusiastic with the application I can look a tad orange, but as I said before, a light hand is key! It wears well throughout the day and I'm really liking it so far. Plus, that packaging! So there we have it, those are the results of my dabble in Urban Decay makeup! I'm really impressed with both products I picked up and definitely have my eye on another thing or two from the line. If you have any recommendations for me, please leave them below, I'm definitely curious to see what else the brand has to offer! I hope you all have a lovely start to the week! I've heard such good things about that highlighter, everyone seems to love it! Think I may have to hunt it down too. The bronzer packaging is beautiful too! 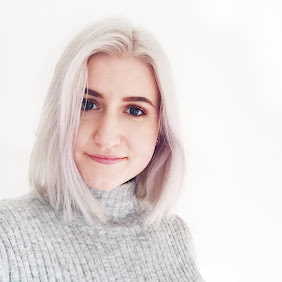 Just found your blog by the way, it and your Instagram are absolutely beautiful! I don't really use Urban Decay other than their eye shadow which I'm addicted to so this was a great read! I'm definitely going to have to expand my repertoire of their products. 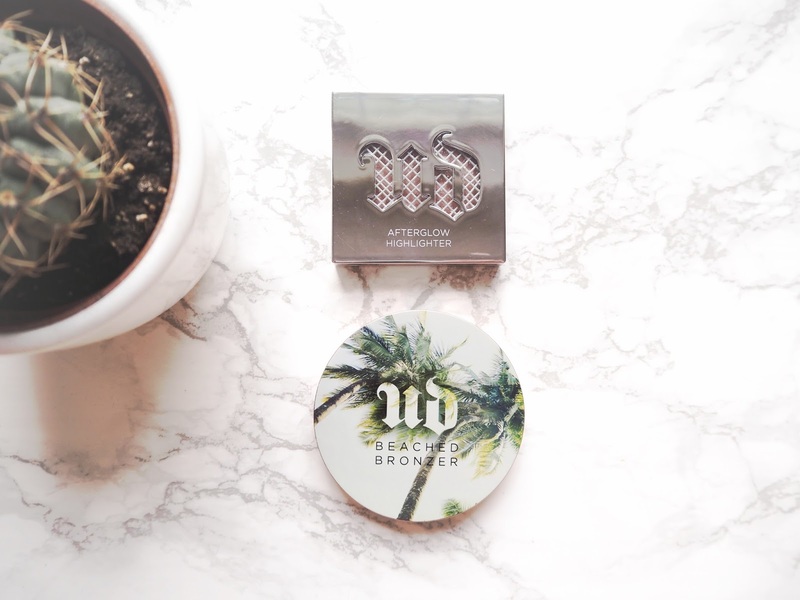 I definitely want to try that Urban Decay bronzer! Plus, the packaging is so cute! Getting a professinal makeup lesson from Lina cam help you improve your skill. This will also take knowledge, skills, and confidence in another level.